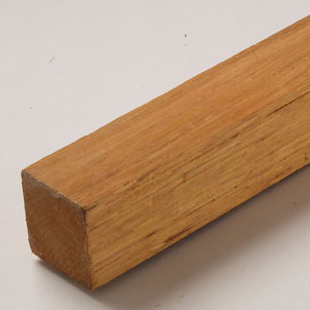 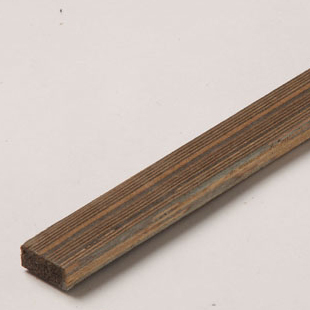 Whether it is for furniture, border strip has been a preferred solid wood material since many long years. 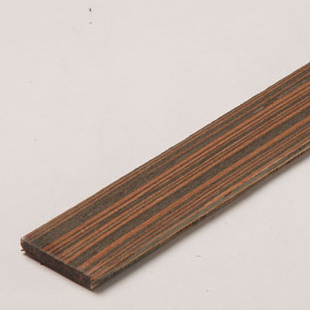 In this article we take a look at the advantages of wood border strip. 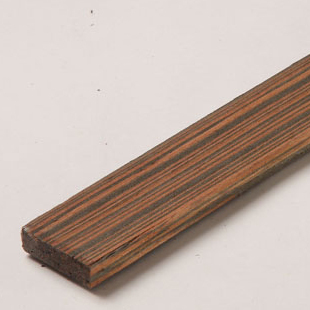 Wood border strip has a very attractive looking straight grain pattern coupled with a rich many colour (Teak, Burma Teak, Wenge, Ebony, White Oak). 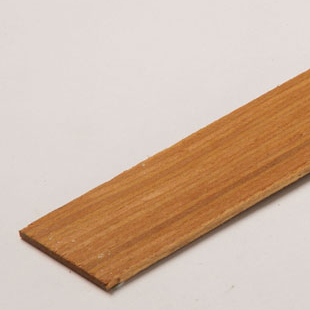 This is because particle boards are not as strong and often get damaged while relocating or because of water. 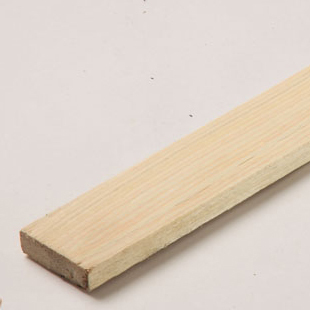 Durability can be counted as one of most significant advantage. 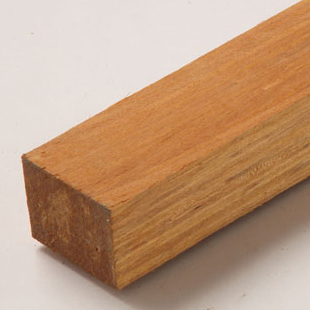 Natural resistance to termites and insects. 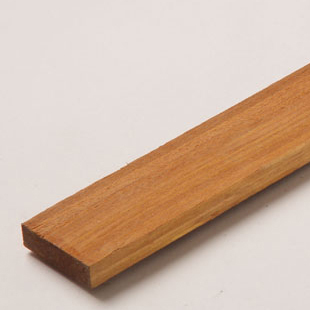 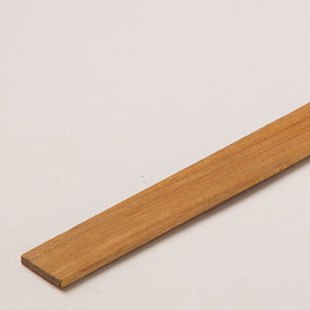 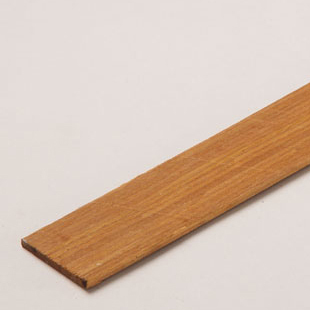 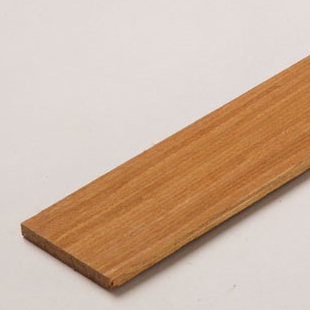 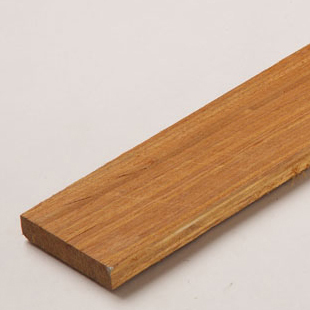 Wood Border strip has a natural oil content that resists termites (white ants), fungal stains, and also repels other insects that can destroy wood. 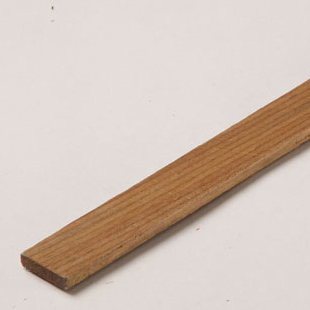 Anyone who has ever had termites climbing on walls all over the house, and eating all the expensive wooden furniture before, will readily vouch for how important this benefit is. 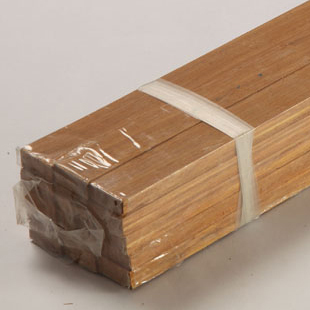 This termite and insect resisting quality in turn increases the life span of wood. Wood border strip has a very high density, and does not rot or decay easily. 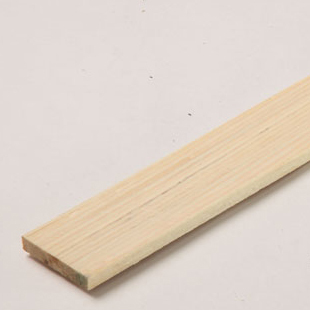 This is the reason why it is so durable. Properly seasoned Wood border strip furniture does not warp or shrink too much. 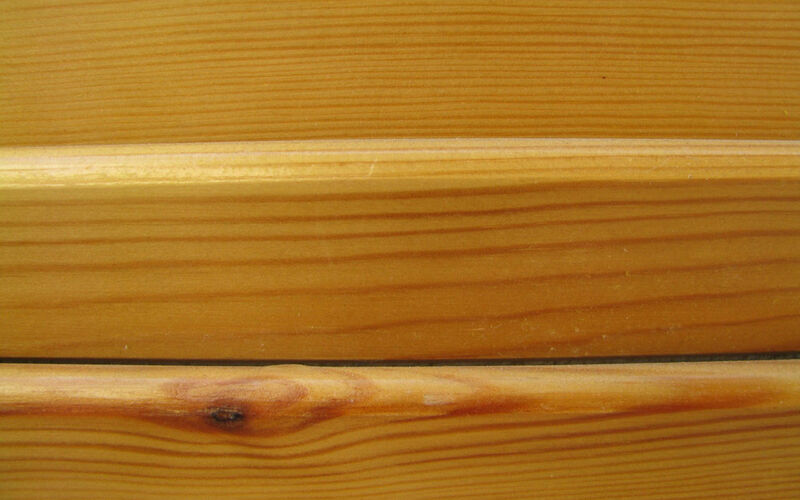 It retains its dimensions and is a stable material, so as to reduce its moisture content. 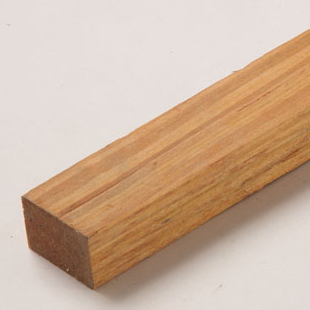 Well-dried wood is not easily affected by climate changes. 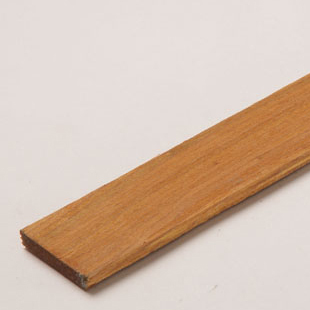 Another important advantage of Wood border Strip is that it has a good resistance to moisture and water.